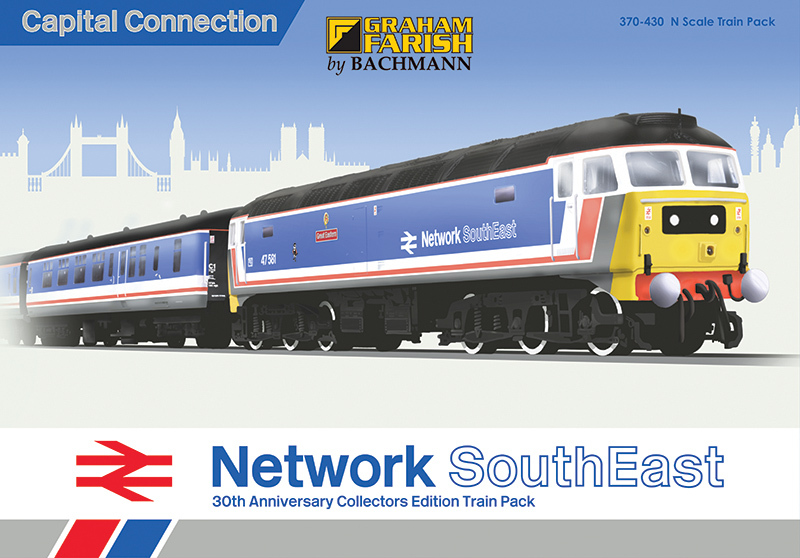 This train pack celebrates 30 years of Network Southeast. 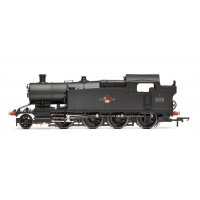 Complete with a Class 47 Diesel locomotive and two MK2 passenger coaches all detailed in the iconic Red, White and Blue livery. Please note that this set does not include track or a controller.